Manchester United will move for Mauricio Pochettino immediately with a view to appointing the Tottenham manager at the end of the season, according to multiple reports. 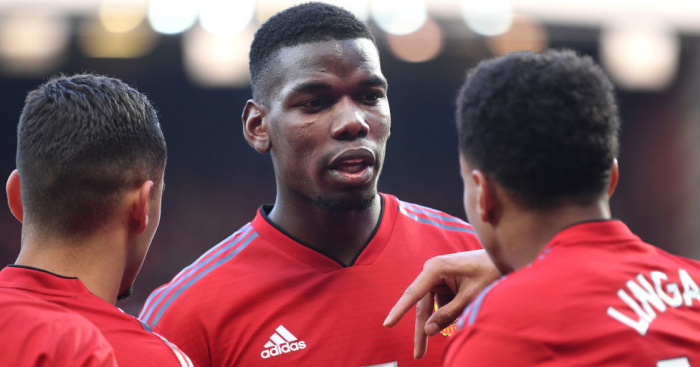 After Jose Mourinho’s dismissal on Tuesday following the club’s worst start to a Premier League season, United have plugged the immediate gap left by the Portuguese with the appointment of Ole Gunnar Solskjaer until the end of the season. However, United are already making long-term plans to lure Tottenham manager Pochettino to Old Trafford after learning the Argentine does not have a release clause in the new Tottenham deal he signed earlier this year. But with Pochettino contracted to Tottenham until 2023, buying the former Southampton manager out of his deal will likely hit United severely in the pocket. Multiple reports on Wednesday morning state it will cost anything between £34m – £40million in compensation if United are to convince him to quit north London. Together with the £24million severance package is has cost to fire Mourinho, it will mean a potential £64million expense for United to change managers. 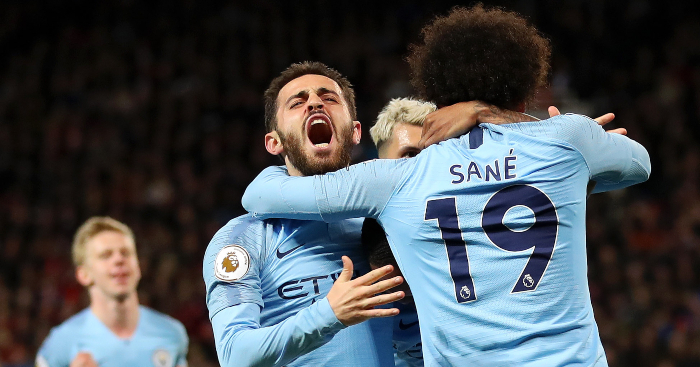 The Tottenham manager was questioned on the vacancy at Old Trafford on Tuesday and it seemed the Argentine was happy to leave the door ajar over a potential switch. “There are a lot of rumours about my position as manager at Tottenham. I cannot answer this type of question,” he said. Asked what he thought of United’s decision to end Mourinho’s tenure, Pochettino continued: “First of all I want to send my best wishes to him. I feel so sorry because you know very well I have a good relationship with him. He’s a very good friend. It’s sad news what happened to him. To further the rumours that United will go for Pochettino, The Times on Wednesday claim the Tottenham boss has already told Spurs chairman Daniel Levy he wants to be allowed to speak to the Red Devils over the role. 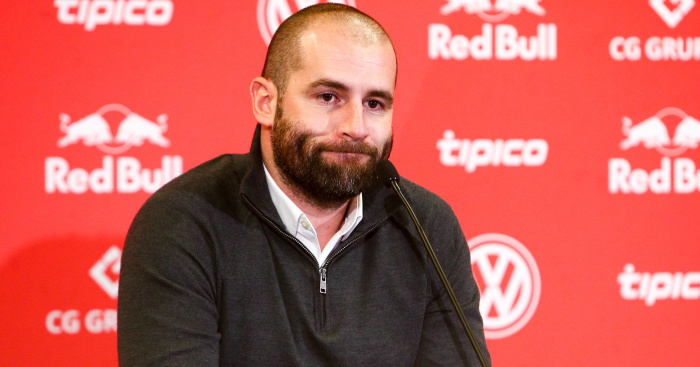 Furthermore, the Daily Star claims United also want Paul Mitchell – who worked with Pochettino at Southampton and Spurs before going to RB Leipzig – to become director of football in their new management structure. Mourinho’s apparent unwillingness to work with a director of football was one of the key factor’s behind United’s decision to call time on his reign. 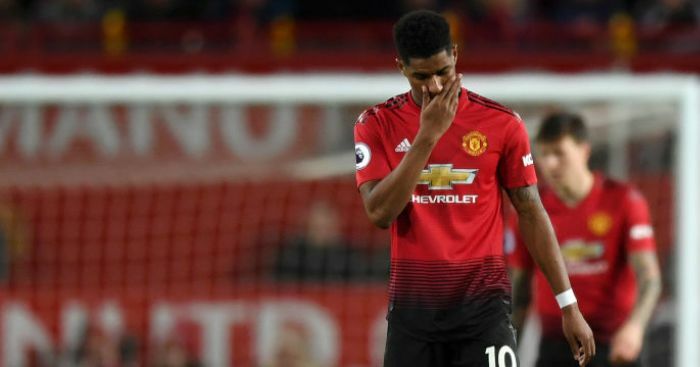 Manchester-born Mitchell discussed links to the role back in October and claimed that while there had not been approach, he was flattered to see his name linked with United. He told The Sun: “Manchester United are recognised for being one of the biggest clubs in the world. 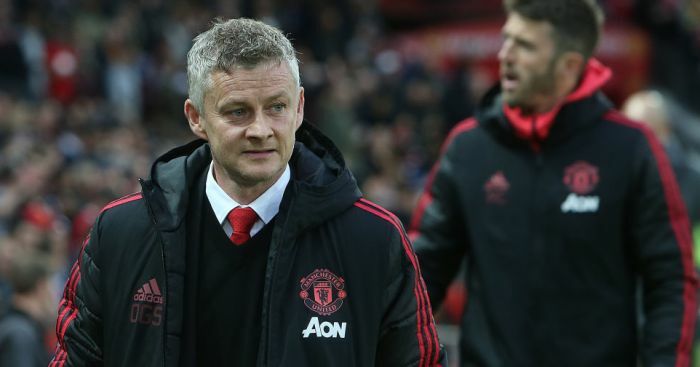 While United have handed Solskjaer the semi-permanent reins at Old Trafford, it is believed the club has little intention at this stage to hand the Norwegian the permanent job beyond next summer. 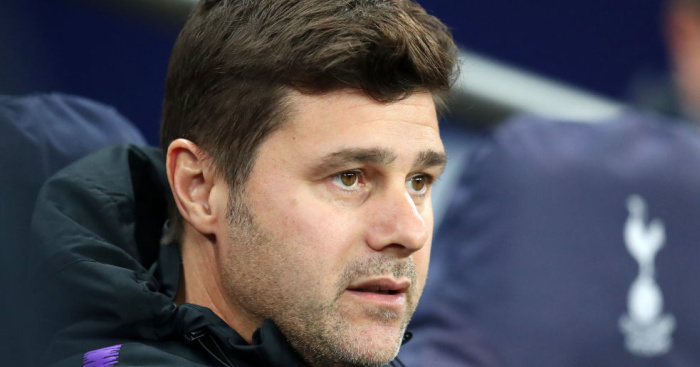 Multiple reports claim executive vice-chairman is already piecing together a package to tempt Tottenham to part with Pochettino and appoint a man they believe can bring long-lasting success back to the club. 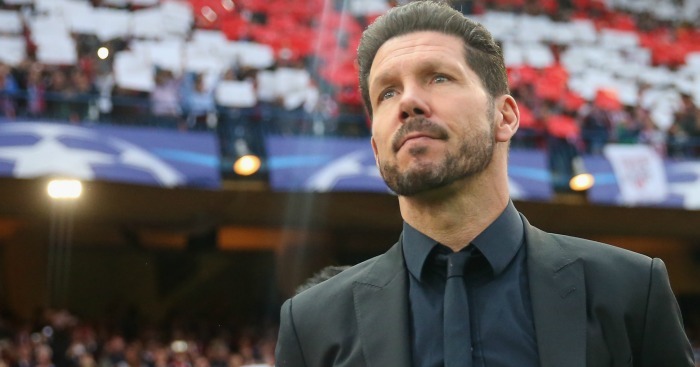 If the move for Pochettino fails, The Times claims United will go for Atletico Madrid manager Diego Simeone. United’s board are known to have been extremely impressed with the job the Argentine has done in LaLiga, and while the style of football is often seen as defensive-minded, they believe he could attract a standard of player to help the club return to the elite of the English game. However, for now it seems the club will go all to appoint Pochettino after he emerged as the very clear and definite candidate to succeed Mourinho in the Old Trafford hotseat.